Do you have a surface you would like to transform into a blackboard? Then blackboard paint is just what you need. Blackboard paint is ideal for creating a writing surface almost anywhere, whether it’s inside or outside. Create some personality on your walls by having your surfaces painted then just chalk up your messages. This paint is also great for renewing old chalkboards ready for them to be used again and again. Once you have your freshly painted surface you’ll be ready to write on it! At Pattersons Bar Supplies, we stock a range of chalk, markers and pens to help you create your show stopping boards.  Showcase your special offers on drinks and food, or write up your menus, events and more. 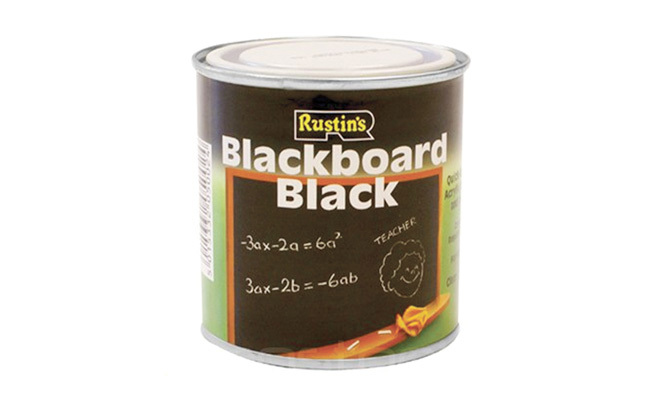 And if you need a blackboard or chalkboard to paint – we also stock those too! With an extensive range of bar signs, bar equipment and bar supplies to ensure that you have everything your staff and you need to successfully run your bar.